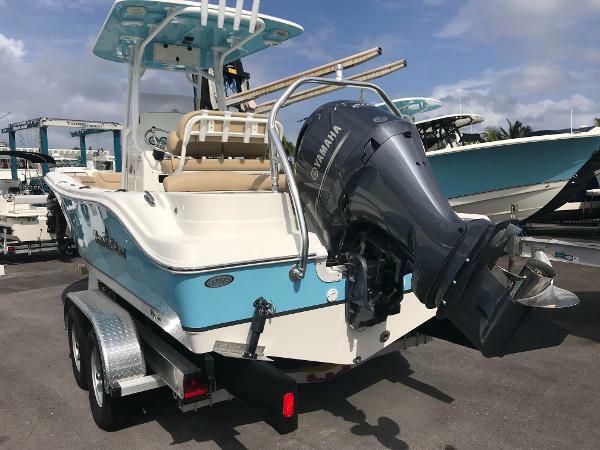 Complete Marine is pleased to offer this Brand new 2019 Nauticstar 251 Hybrid powered by Yamaha 300 hp four stroke, digital shift with stainless steel propeller. 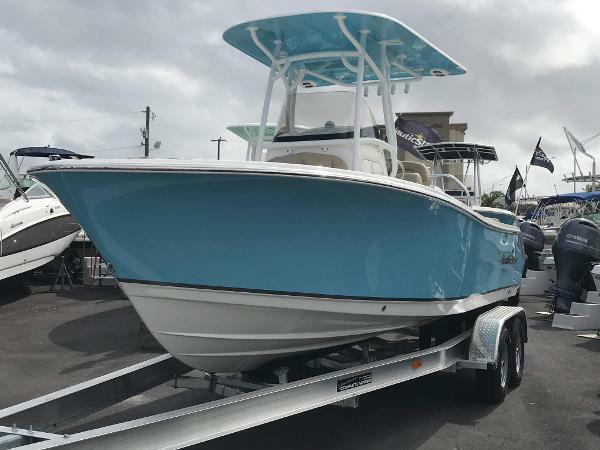 The boat is equipped with new integrated hard top with windshield, blackout dash with dual Simrad 12 touchscreen GPS/depth sounder, leaning post with armrests, foot rest, helmpad,fresh water sink, aft sundeck lounge area with flip up seat, SeaDeck, flip up easy bilge access, swim up aft cooler, bow backrest, Yeti cooler, windlass anchor, flush LED Navigation lights, Lenco trim tabs, head compartment with potti with holding tank and more. 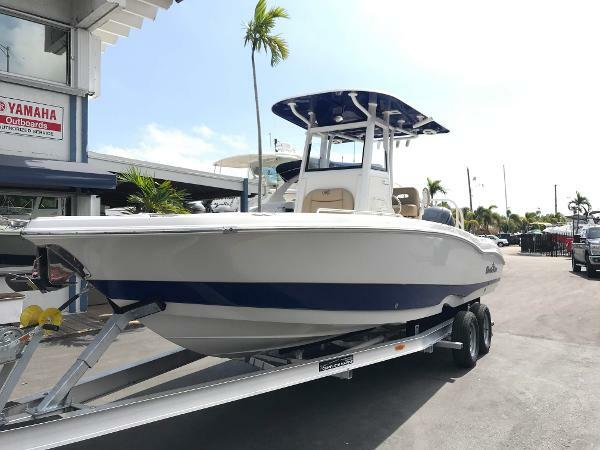 FINANCING AVAILABLE and WE ACCEPT ALL TRADES. 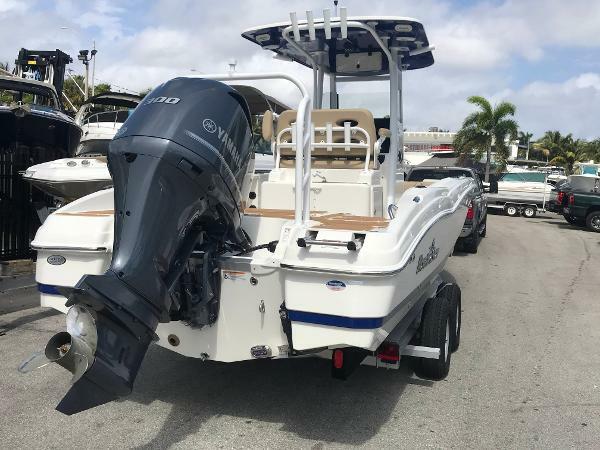 Complete Marine is pleased to offer this 2019 NauticStar 2302 Legacy powered by Yamaha F200 four stroke. 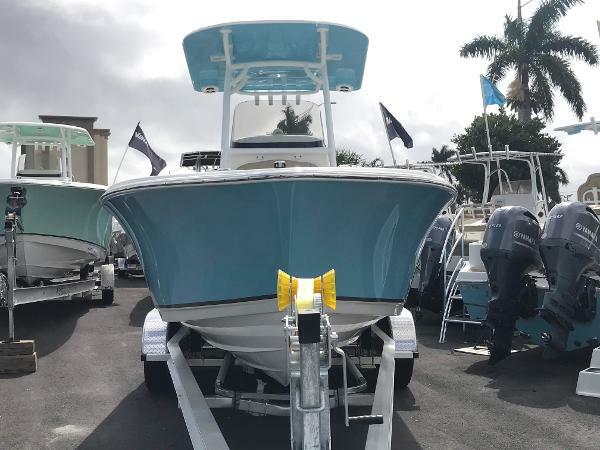 Boat includes an Infinity AM/FM Radio with Bluetooth, Powder Coated Hard T-top, Carolina Blue hullsides, Premium solid color upholster, porta potti, deluxe leaning post with separate flip-up bolters flip-out backrest, bow table with filler cushions, stainless steel propeller, trim tabs with indicator, ski/wake tow tower and more. FINANCING AVAILABLE and WE ACCEPT ALL TRADES. 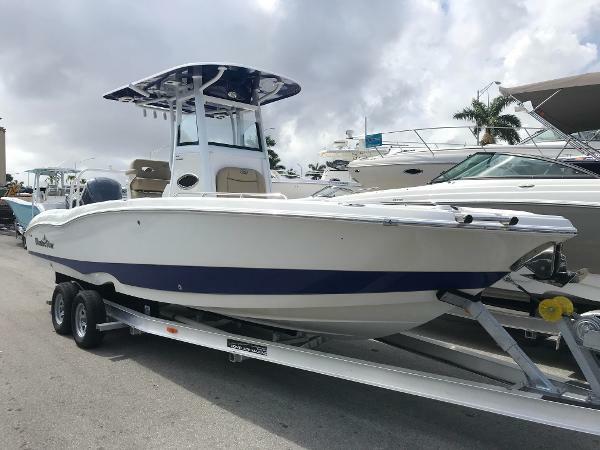 Call Complete Marine for more details.